What Chance the Rapper taught us about Inbound Marketing? 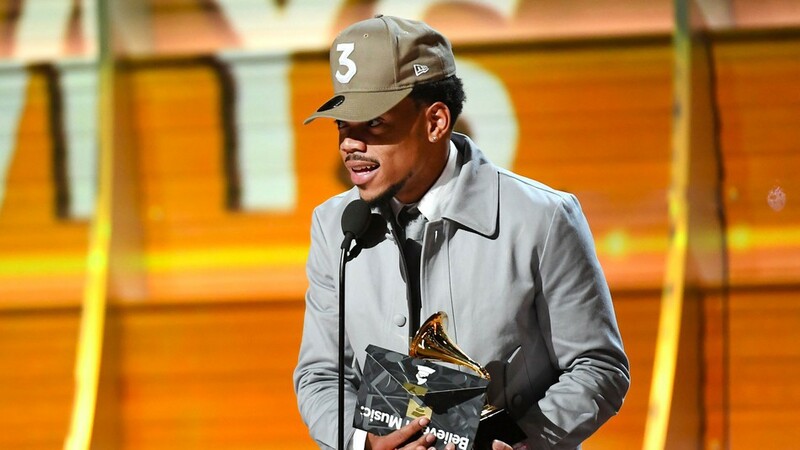 Chance the Rapper gives away his music for free. His mixtape, which just won Rap Album of the Year at the Grammys, is free. He doesn’t sell singles off his mixtapes; they’re free. In fact, every single piece of music he’s ever released is 100% free. 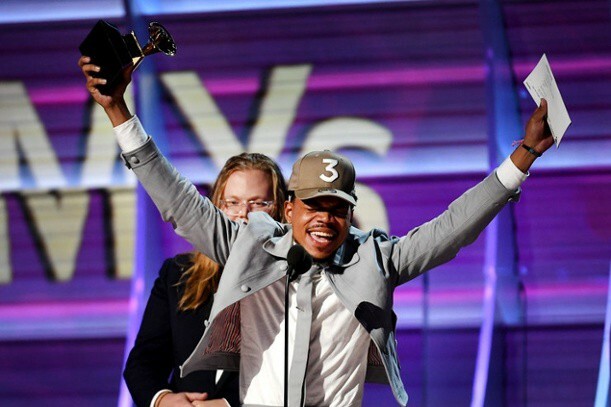 Chance the Rapper refuses to sign a record label. He’s an independent artist who releases all of his music on his own terms, without the backing and guidance of a record label. This also means he doesn’t receive an income from a record deal. He was just named Best New Artist at the Grammys. Oh yeah, he also won Best Rap Performance. 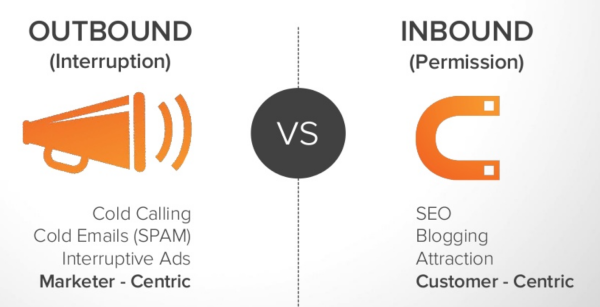 As a marketer or business owner, you know that sales leads convert to money for your business. But in order to turn online sales leads into business, you might have to rethink how you’re attempting to reach new customers online. If we can learn anything from Chance the Rapper, it’s his method of marketing his product: create something that’s engaging and beneficial, give it to people for free, use the Internet to market your offer, and ultimately, create advocates who share your brand with the people in their life.